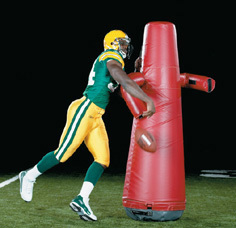 Gilman Gear offers Pop-up Dummies that are air-filled or foam filled, some with an air ring around the bottom for faster pick-up, and weighted dummies. 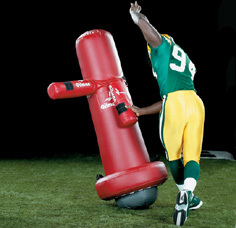 They can have dummy arms. 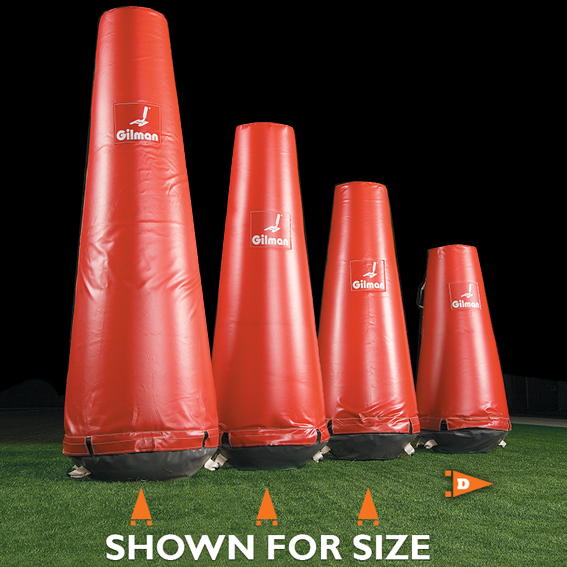 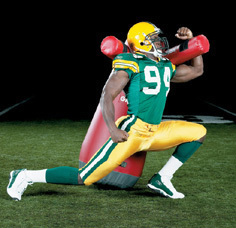 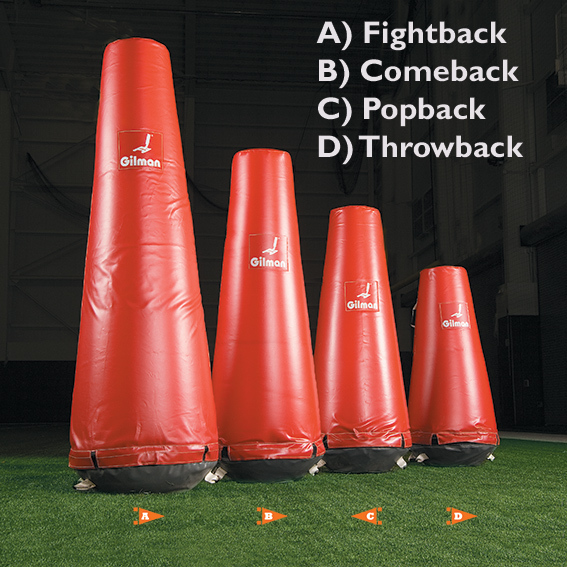 Our pop-up football dummies include: Rollback, Pneuback, Fightback, Comeback, Popback, and Throwback.